Dr. Thomas J. Whitley and Rev. 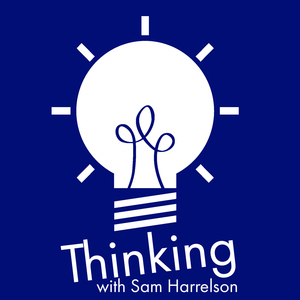 Sam Harrelson discuss the gender politics of Sam’s new personal assistant, language as a power mechanism, a listener question about Paul’s Gospel, and what in the world The Donald is thinking. The post Thinking Religion: An Eclectic Text appeared first on Thinking.FM.